2019 will also be the 25 th anniversary celebration of the 1984 USA Boxing Olympic Team, who made history on the Olympic stage, winning a total of 11 medals. 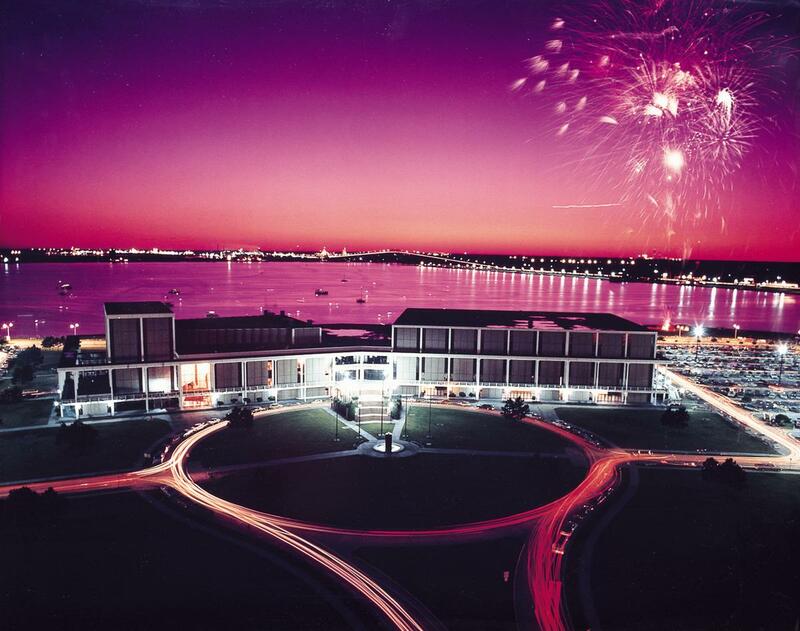 The event is projected to attract more than 800-1,000 boxers and generate more than 6,500 total overnight stays, with the estimated economic impact anticipated to be over 2 million dollars. The tournament begins with weigh-ins and technical meetings. Boxing matches will be held December 10-15, with the majority of the events taking place inside the Sudduth Coliseum and the Olympic Trial championship matches being held at the Rosa Hart Theatre to determine which boxers will represent the USA in the 2020 Olympic Games in Tokyo. Updated information will be available throughout the year. 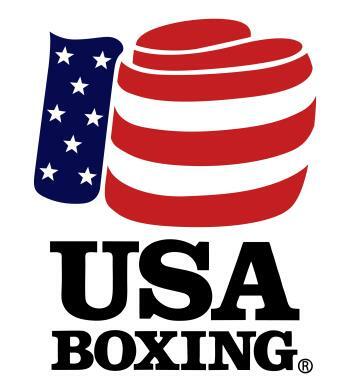 Learn more at www.teamusa.org/USA-Boxing.